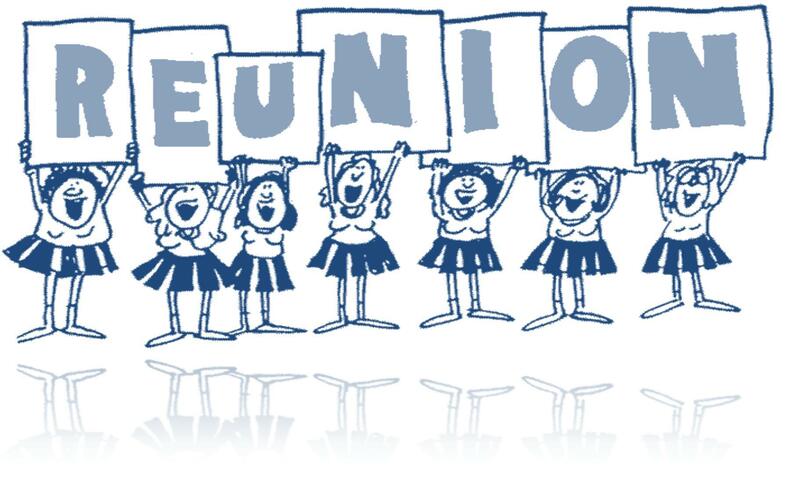 If your class is planning a reunion, please let us know! We can help by providing class information, posting your reunion information here on our website in addition to promoting it on our social media accounts. Below if our official reunion planning guide, request for information release form, request to hold reunion at Hallahan and the archdiocese alcohol policy (only for events held at Hallahan). For more information, questions, or to let us know about your reunion, please email alumnae@jwhallahan.com.